Sorry, the latest version is a standalone version, which is not compatible with PhotoShop. 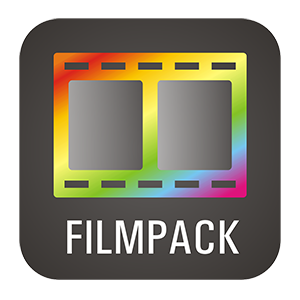 yes, WidsMob FilmPack works with most of the RAW file formats. WidsMob provides the free upgrade for free.